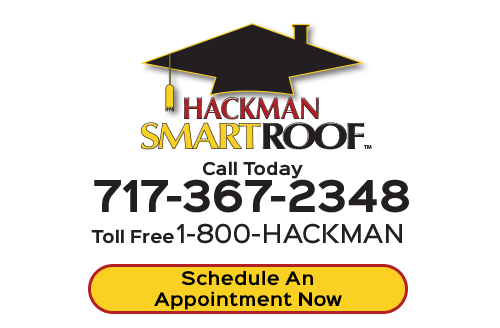 When you need to locate a Felton roofing contractor; call on the ones at Hackman Roofing. We take the time to communicate with our customers while providing them with roofing systems which they can use. We begin all roofing jobs with an inspection. Inspections are what helps locate additional problems. A permanently damaged roof may not be worth keeping. After we have checked your roof out; you'll know what to do with it. Your roof should not be something that you are unsure of. It should be something that you should be able to take head on. We have the solution for your roofing system no matter if it's a conventional one, metal or tile. Roofing systems mean a lot to us as we have been the premier roofers to call on for many years. Don't make the same mistake that so many do and wait until it is too late. Call for professional help today. 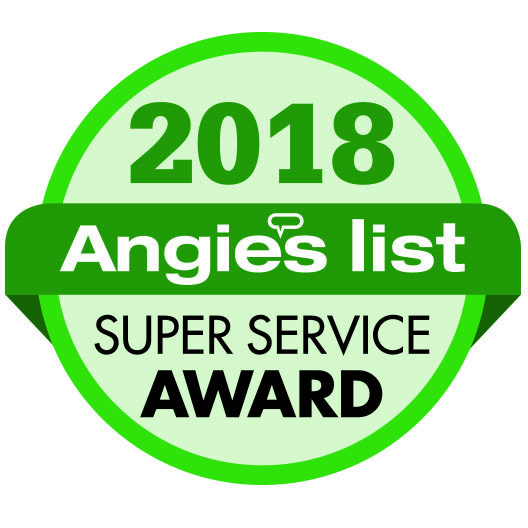 Our expert crew can turn any roof into a functional one again. We won't make you wait either. Our guys are always on time and complete all jobs within a timely manner. We get asked the proper amount of time when a roof needs to be replaced. Our Felton roofing contractors tell our customers about every 20-50 years. It all depends on how much TLC has gone into it during that time. Many minor problems can be cleared up where as bigger ones cannot. If yours is worn out or damaged in areas where it cannot be repaired; have our techs replace it for you. A new roof can lead to an efficient home. We can install an Eco-friendly roofing system that is equipped with solar panels to help cut down on energy usage. We can save you money so you're not throwing it out the window each month in higher eclectic bills. A loose shingle can become a problem to the rest of your roofing system. The more shingles that are missing from your home the more of a chance you have of making it vulnerable enough to cause bigger and deeper problems. We can repair all types of roofing systems from asphalt to slate. We are the roofers of choice ,in the community, for services which can make it longer lasting. You'll love your roof when you see all the advantages that it brings to you. Call our Felton roofers in today for our advanced method of roof repairs and have your roof belong to you. We can make it seal tight once again. Don't just trust any roofer. Come to us as we are experienced and skilled in all areas of roofing. If you're looking for a professional Felton roofer, then please call us today at 717-367-2348 or complete our online roofing estimate form.